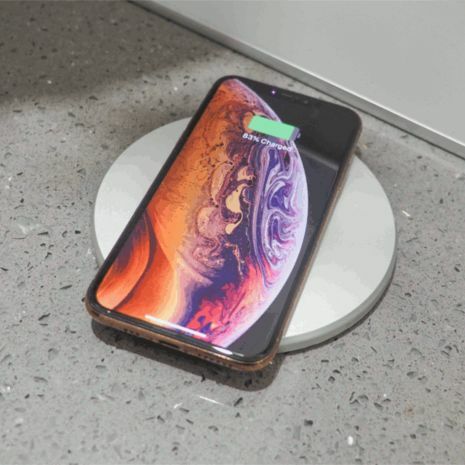 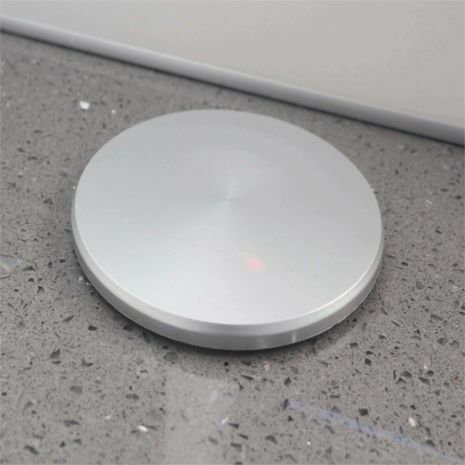 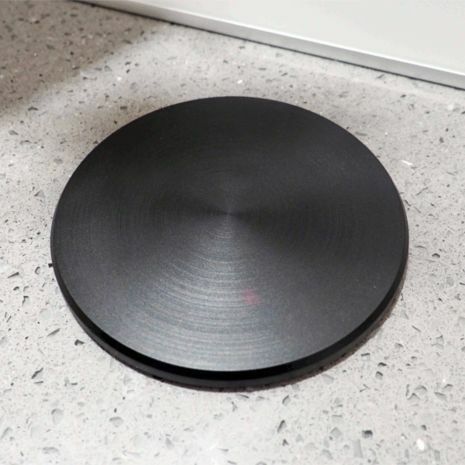 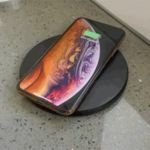 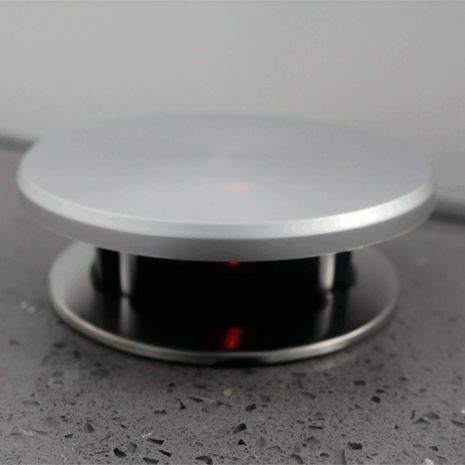 Our latest range of Power Tech Pop Up Sockets are now available with wireless Qi charging. 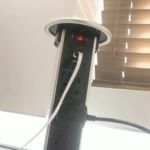 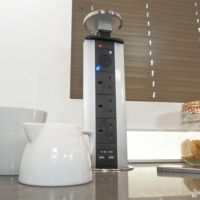 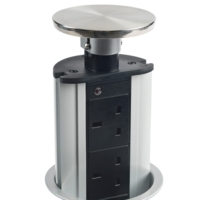 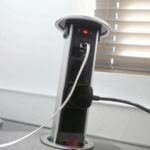 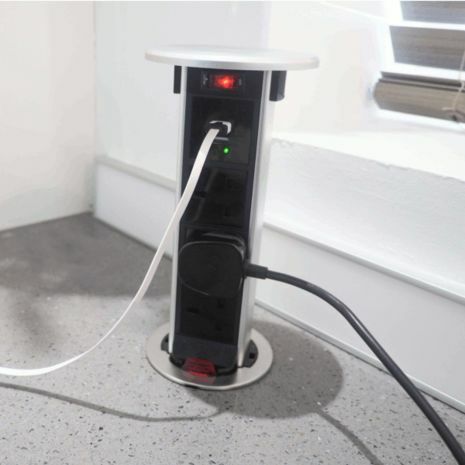 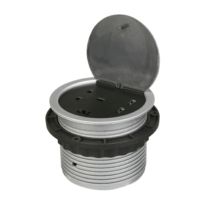 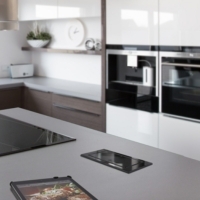 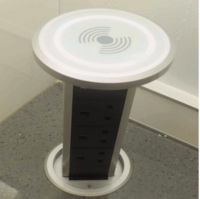 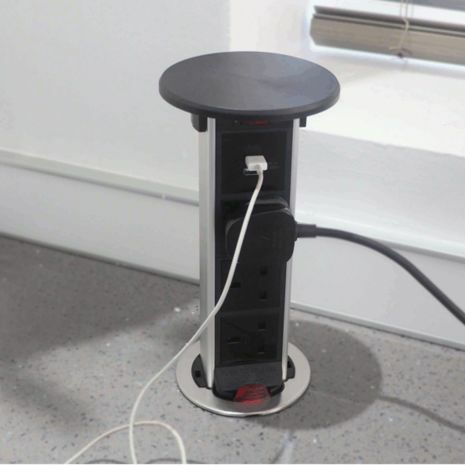 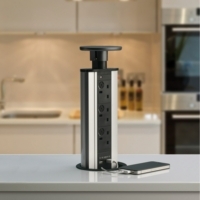 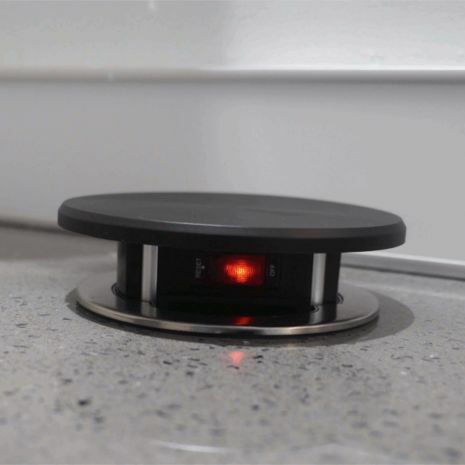 These Pop Up sockets are ideal for kitchen islands or breakfast bars where power is required but no wall sockets are available. 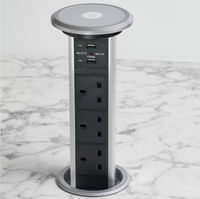 All the pop up sockets come with 3 x UK plugs and 2 x USB charging points.